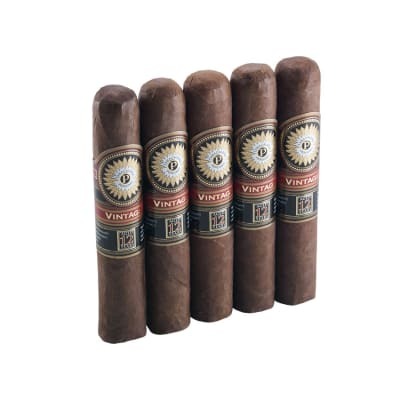 Montecristo Espada happens when tobacco legends get together. 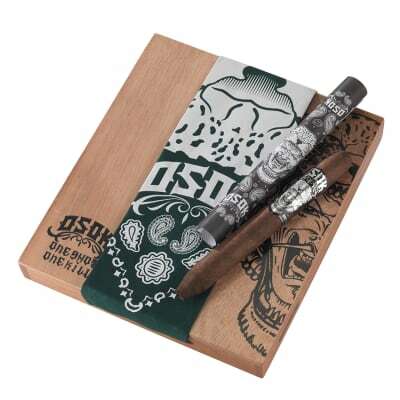 Espada is the first 100% Nicaraguan Montecristo cigar; spicy, rich and complex, this puro's tobaccos hail from all over Nicaragua...and that's where Nestor Plasencia joins the fray. 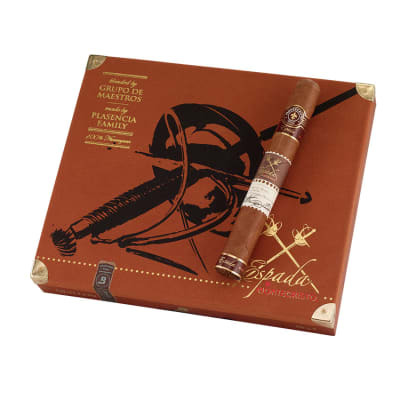 World-renowned for premium handmades, Plasencia contributes only the choicest aged and refined leaf to the project, rolled to the exacting standards of Montecristo's Grupo de Maestros blending team. 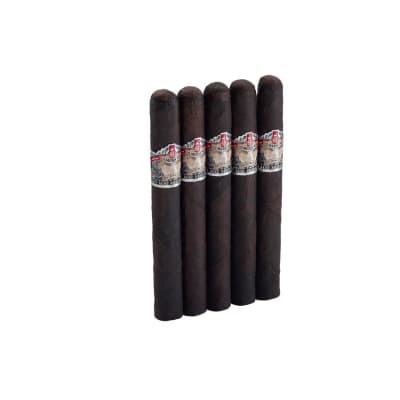 Famous price, Maestro-approved blend - buy Espada now.